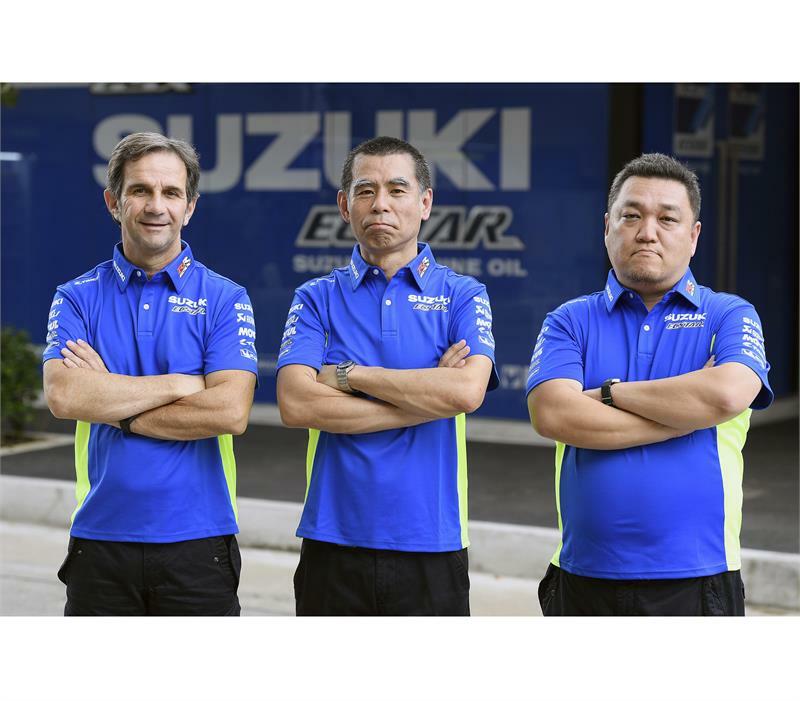 RS Taichi will be the clothing of choice for Team SUZUKI ECSTAR this coming season, providing all the technical sportswear that the Hamamatsu team will use throughout the MotoGP™ calendar. This Japanese brand of technical motorsport competition apparel, based in Osaka, has more than 30 years of experience in the manufacture of specific clothing designed exclusively by and for motorcycle riders. Considering the difficulties of working for the team crew during a race weekend with constant weather changes, ultraviolet rays or sweat, RS Taichi has chosen the best materials and patterns to meet the requirements of Team SUZUKI ECSTAR. RS Taichi company was formed in 1975, after Japanese rider Taichi Yoshimura – an official Suzuki rider from 1966 to 1972 - retired from motocross in 1974 and set out to pursue his dream of the ultimate motorcycle store. Taichi’s vision was to collect all his knowledge and experience and transform this into the best performance products.